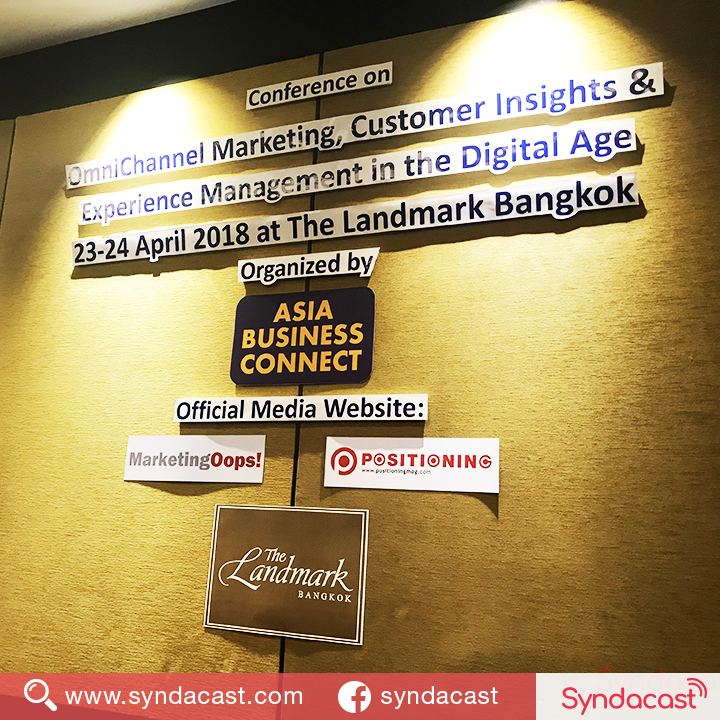 Today 23 April 2018, at The Landmark Hotel Bangkok, our Company Director, Tom Nguyen is the guest speaker at the Asia Business Connect conference on: OmniChannel Marketing, Customer Insights & Experience Management in the Digital Age. The conference was held amongst many senior marketers, business owners and executives from various brands in Thailand. 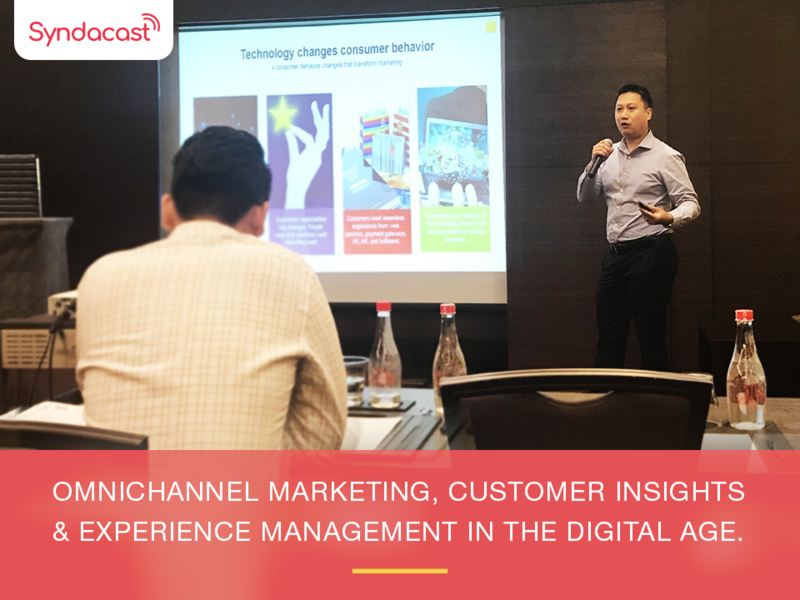 Tom’s session includes many exciting highlights on the importance of providing an end-to-end customer experience in today’s digital world. According to Tom, technology changed the world, so much in the last 10 years, from human culture, to our own critical thinking as well as the economy we live in. Technology has been tearing down many businesses while creating many new opportunities. Consumers’ behavior has changed and marketers are in the middle of a more competitive marketplace than ever. The business competition has shifted from just products and pricing to deep knowledge and understanding of customers of which big and small data act as a backbone. 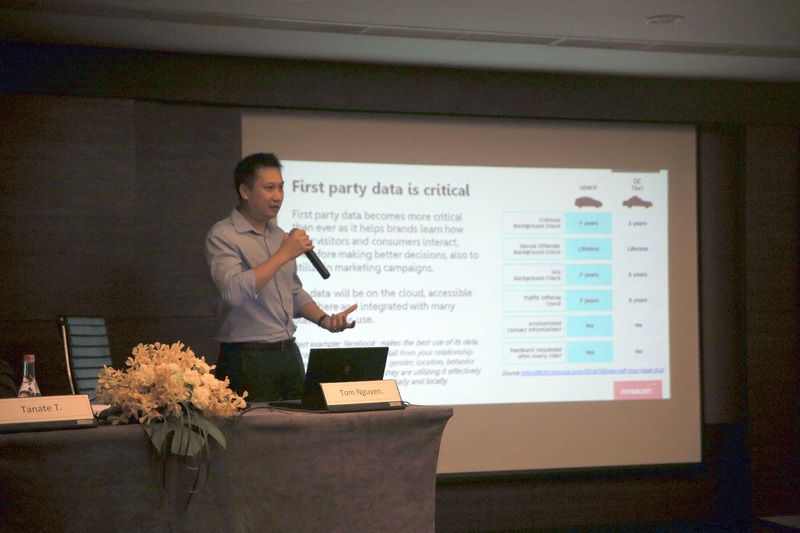 Tom also stressed how important it is to collect the data and provide great experience at a digital and physical store, and the linkage between online and offline. Moving forward, Tom also gives various examples of how different digital brands work hard to retain loyalty which is also another big issue in the marketplace today. 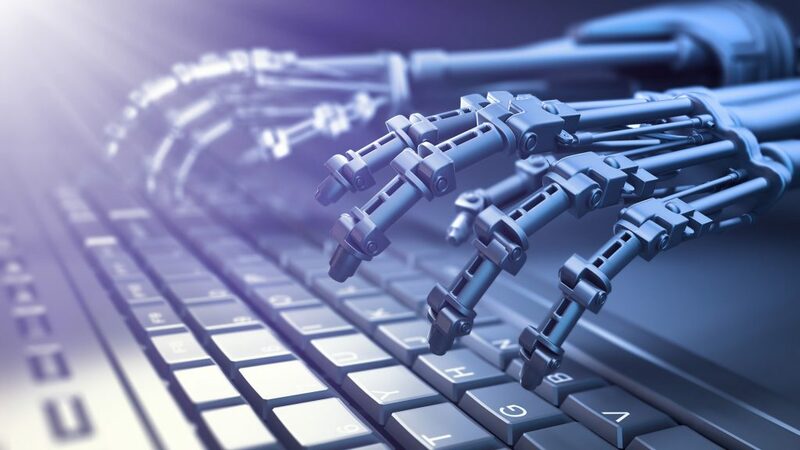 Furthermore, he goes on to point out the existing problems in marketing these days as well as the rising trend of marketing automation methods that can assist human to do a better job. And everything goes back to the goal of providing a great customer experience along their journey. In the conclusion, Tom explains how he sees the future of marketing and the very next step that businesses should do in dealing with big and small data. And finally, Tom’s one-hour talk ends with various questions and answers, from how to deal with negative comments on social media, to the operations of Omnichannel marketing. I would like to congratulate you if you are reading this. You have found your way to triumph in the marketing field, for we only guide you to success with honest and useful articles. I know that success and hard work go hand in hand, but it doesn’t always have to be that way. Let me tell you how. During Songkran Holiday, I found myself lying around looking for a nanny to take care of my campaigns. Well, figuratively. But who would want to work during holidays, right? However, as a Digital marketer, work stretch 24 hours. Thanks to my laziness, it has brought me to this awesome Google Adwords feature. Without further ado, allow me to introduce you to our new nanny—PPC Automation. 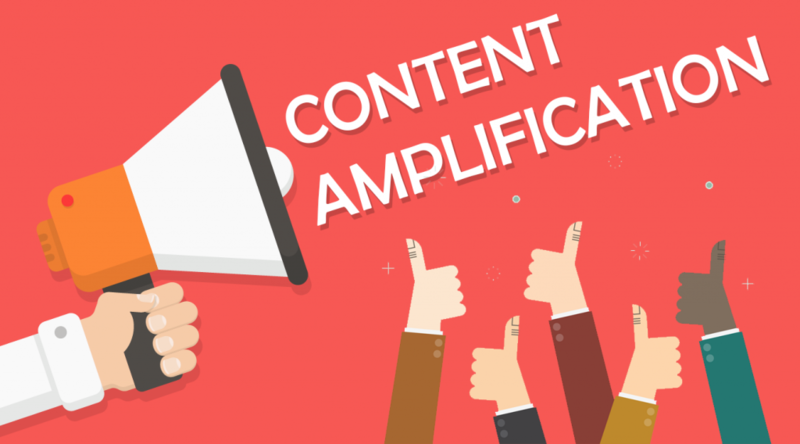 Have you heard the term called content amplification? Content amplification is a term used to define ways content can be amplified, using specific channels online. Below are several websites or channels you can use to distribute your content to reach your audience. Let’s take a look at the conventional channels people use to amplify their content. 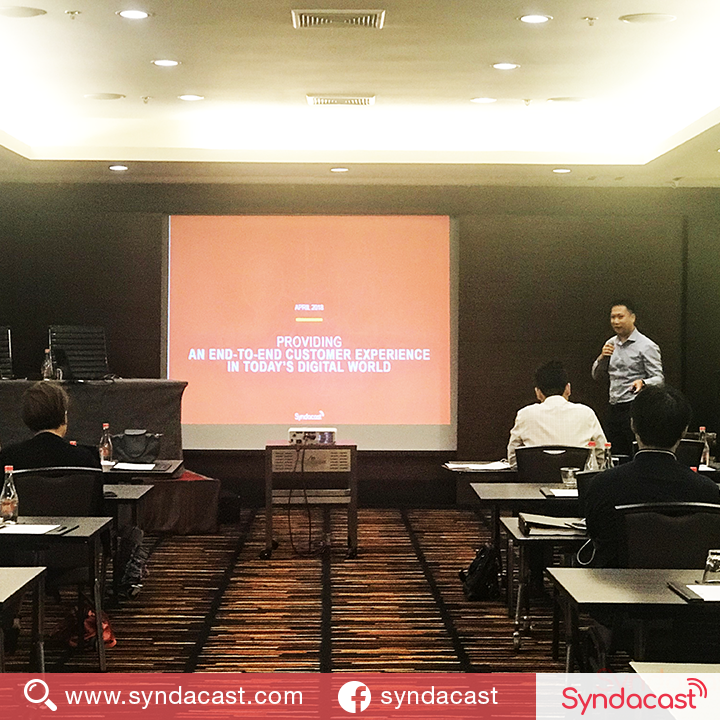 On October 3rd, Oliver Wilke, Head of Sales & Business Development APAC Syndacast took center stage at the Content Marketing Forum 2016 at the Intercontinental Hotel; presenting methods that drive successful advertising campaigns to target audiences. Why Digital Matters for Travel Industry? Our Sales & Business Development Team, led by Oliver Wilke, was invited to present digital marketing solutions to over 50 travel agencies that are working within the Galileo network. 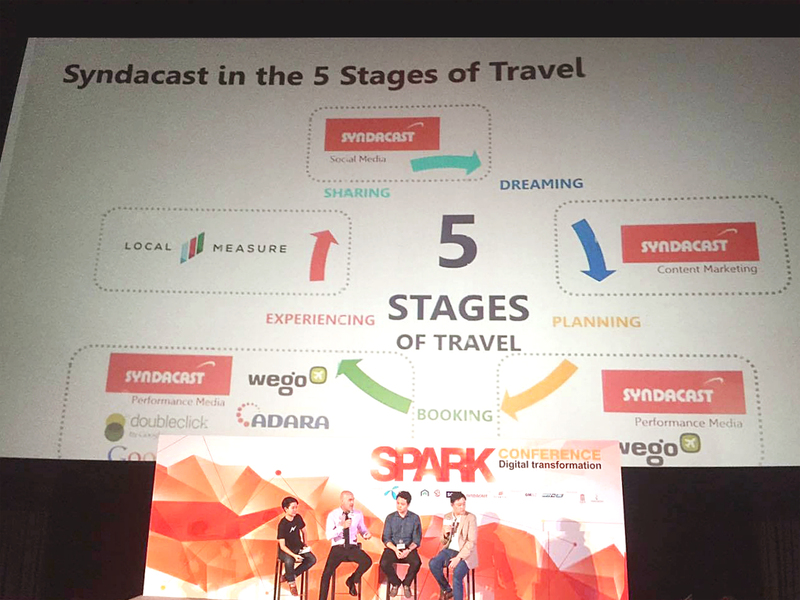 On April, 8th 2016, our Head of Sales, Oliver Wilke, was invited to be the speaker in one of the biggest digital event “Spark Conference 2016: Digital Transformation presented by Dtac” at the heart of Bangkok, Siam Pavalai Paragon Cineplex at Siam Paragon. The event takes the whole day starting from the moment the Paragon gate was opened. Regards of the topic “How Digital Transformation impact tourism industry” Oliver Wilke discussed with Khun Rathiya from Facebook and Khun Chate from AccorHotels about the importance of digital nowadays and how its transformation affect our online marketing strategy. 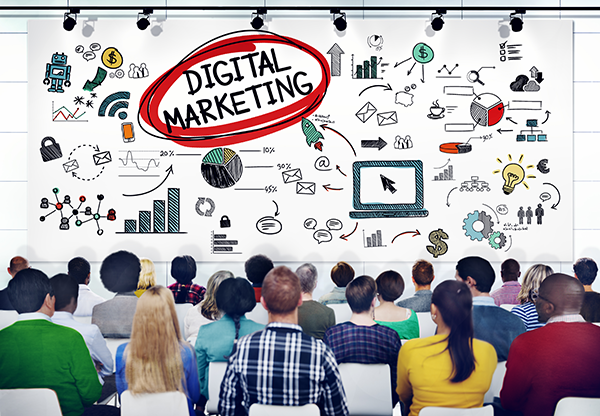 The importance of digital marketing continues to soar through the years with the development of complex search algorithms to innovating world-changing technologies that set the milestone for change. In the past months, the digital landscape experienced a myriad of changes that paved the way for something greater. 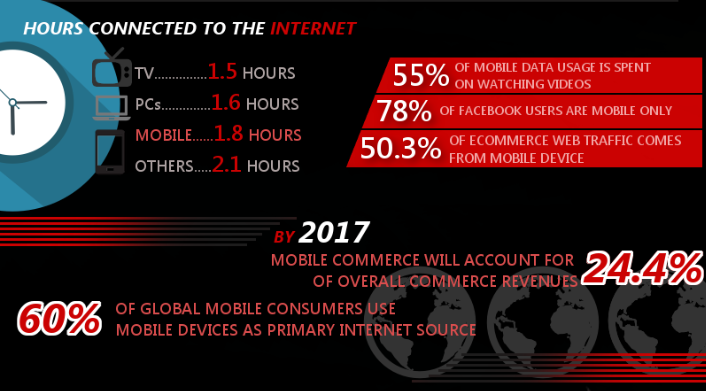 For the first time in history, mobile usage exceeded desktop use in 2014, and that number is expected to rise exponentially in 2016. With 2016, just a month and a half away, and many things are set to change in the digital landscape, and the predictions come rolling in, setting up the waves of change. Optimizing for change and adaptability is imperative in the eyes of brands and businesses; when technology changes, so does its behavior and audiences. Deciding on how to allocate your mobile marketing budget for 2016? Let’s take a look at some key statistics to help you decide.